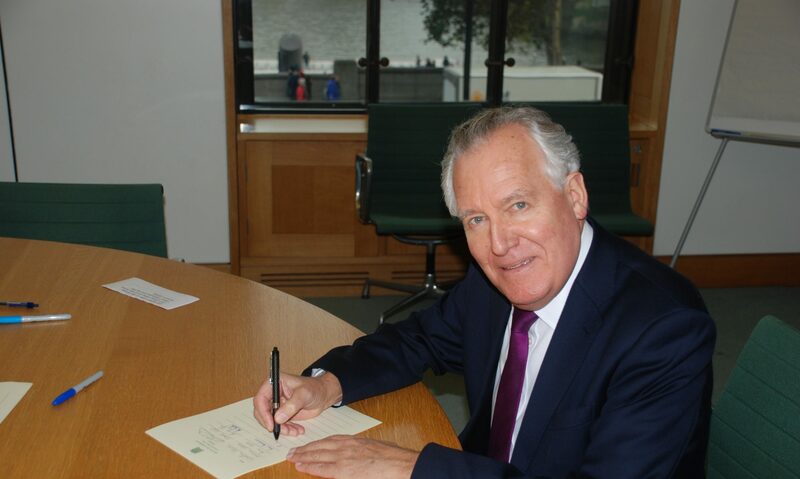 David Cameron has been warned by former Welsh Secretary Peter Hain that continuing to slash budgets for local authorities will have irreversible consequences and leave councils with the bare minimum of services. Mr Hain’s intervention comes as local authorities look to make further savings to plug their budget deficits with Neath Port Talbot alone looking at a cut of between £50m and £60m on top of the £30m already taken out in the last five years. In a stinging letter to the Prime Minister, the Neath MP said: “I am deeply perturbed by the devastating effect your Government’s swingeing cuts are having on the ability of local authorities to carry out their functions. “Difficult decisions have already been made to cut highly-valued services and to reduce the size of the workforce to enable the council to meet the budget shortfall. Only through the hard work of the councillors, officers, trade unions and staff have compulsory redundancies been avoided, which is vital given the high unemployment rate in the constituency. He said substantial cuts had already been made to Neath Port Talbot’s budget with many of the visible services affected, libraries closed or transferred to local groups. The once “gold standard” service of school crossing patrols had been reduced to national standards, funding to third sector groups cut and jobs lost. The letter goes on to say: “The further cuts of between £50m and £60m are a fifth of Neath Port Talbot’s total budget. The trajectory of these cuts emanating from Westminster is unsustainable. Cuts of this magnitude are forcing councils to think of costs and changes are being driven by savings, which is not what local representatives were elected to do and not what many of the workforce came into public service for. For many it is heartbreaking not to be able to provide the standard of service they would like. “At a time when you and the Chancellor laud that the economy is growing these continuing cuts are out of step with your own proclamations. If the economy is doing as well as you profess then I fully expect the Welsh settlement to increase. “If on the other hand it continues to be reduced I fear that very soon local authorities will reach a crisis point in delivering services and will not be able to meet the demands placed on them. The implications for the future will be major and it is questionable whether the effects can even be reversed. The Prime Minister’s response is awaited. Ministers challenged about the impact of cuts invariably refer to the need to cut the deficit.